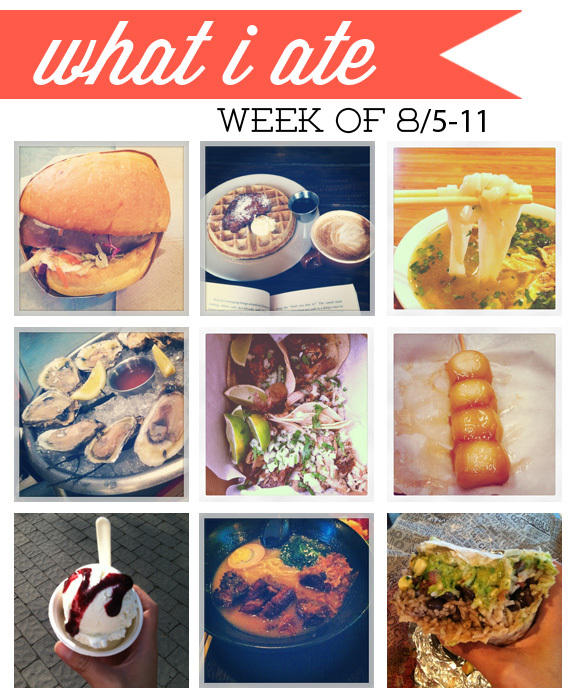 i've noticed that many of my instagram photos (and really, most of my photos in general) are of what i eat. soooooo, i decided that i should compile all of these weekly and turn them into a blog post. go ahead, judge me all you want. You're a total foodie. :) Everything looks so good!